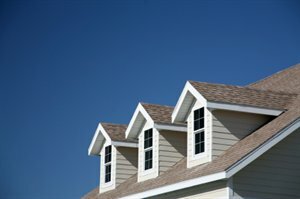 Do I Have Any Rights to the Air Above My Property or the Surface Below? Legal Categories // Property Law // Do I Have Any Rights to the Air Above My Property or the Surface Below? Okay, so you’ve finally done it. You’ve purchased your first home, or perhaps a parcel of land on which you plan to build a home. But what exactly do you own, and what rights do you have with regard to its use? Do you have any legal rights to the surface that lies above or below your property? Landowners have the right to use and possess the surface, subsurface (soil), and airspace of their property. So what exactly does this mean? And, are there any restrictions on how you may use the property that you own? We’ll examine these questions one at a time, in order to give you a solid understanding of what it really means to be a landowner. Next, let’s discuss whether or not you have any rights to the air above your property.